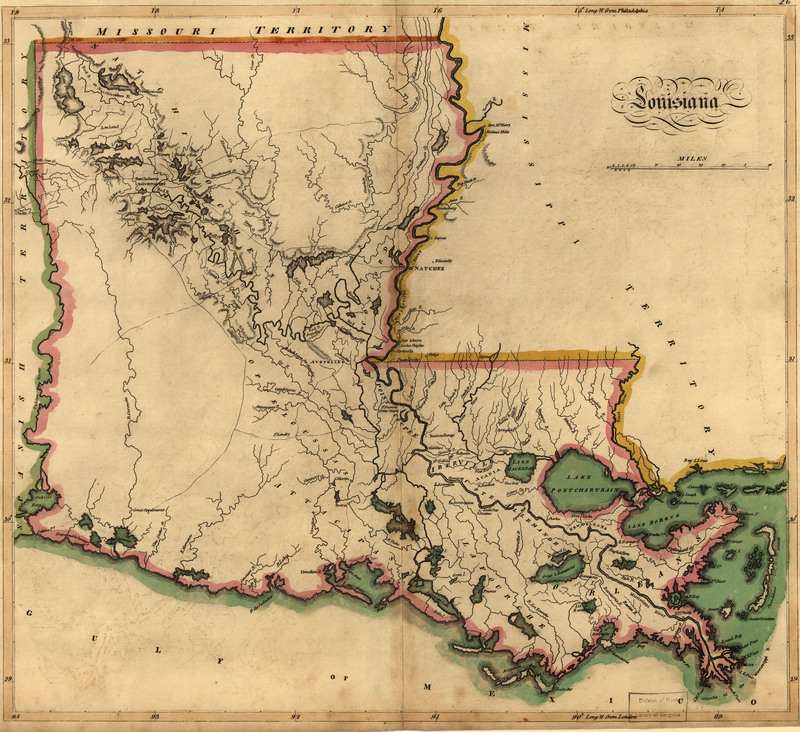 This map isn't part of any series, but we have other maps of the Louisiana Purchase that you might want to check out. 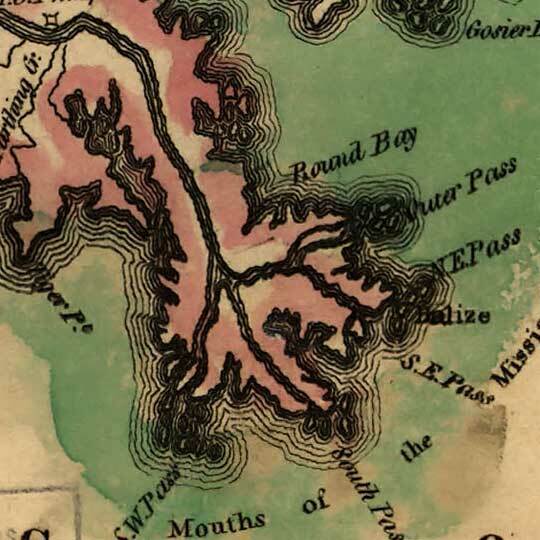 Hey, Mathew Carey, your map of early 19th-Century Louisiana is looking a bit stout, there. Unless the Sabine River has changed course in a big way, I'm gonna chock this up to a transposition error.